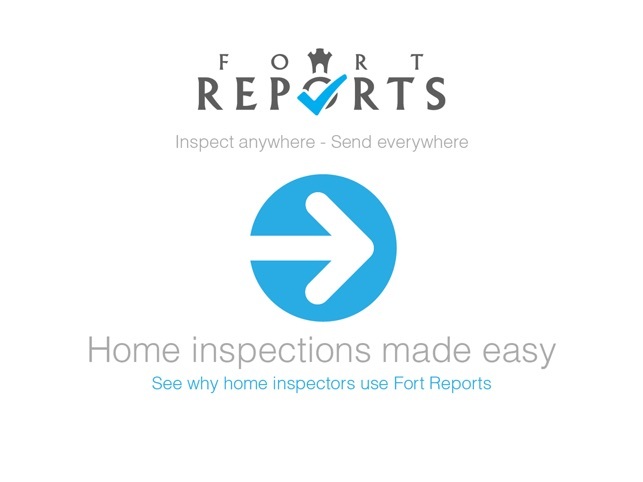 Fort Reports creates professional home inspections using your iPad or iPad Mini. 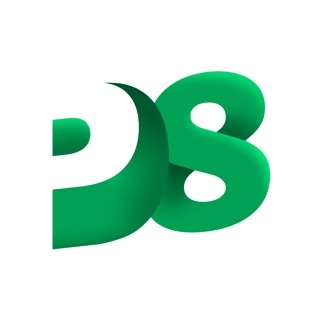 Photo integration removes the tedious picture uploading process. Pre-installed comments you can edit, saves you typing time. 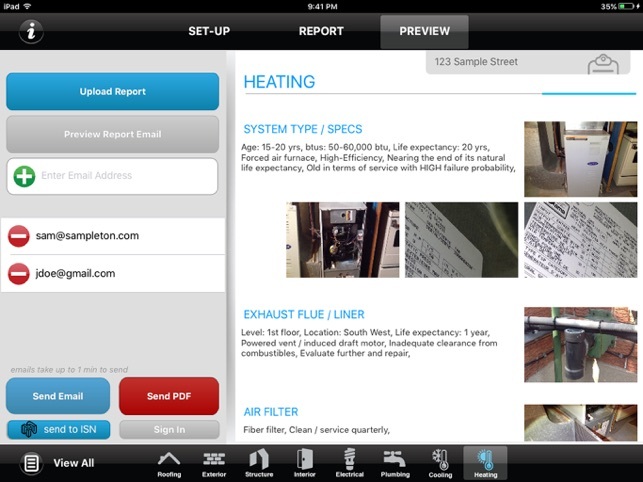 Best of all, your finished reports are emailed, and viewable on any device. - monthly subscriptions renew automatically and can be cancelled anytime in your itunes account. Payment for in-app purchases or monthly subscription will be charged to your iTunes Account at confirmation of purchase. Subscriptions will automatically renew unless canceled within 24-hours before the end of the current period. You can cancel anytime with your iTunes account settings. Any unused portion of a free trial will be forfeited if you purchase a subscription. 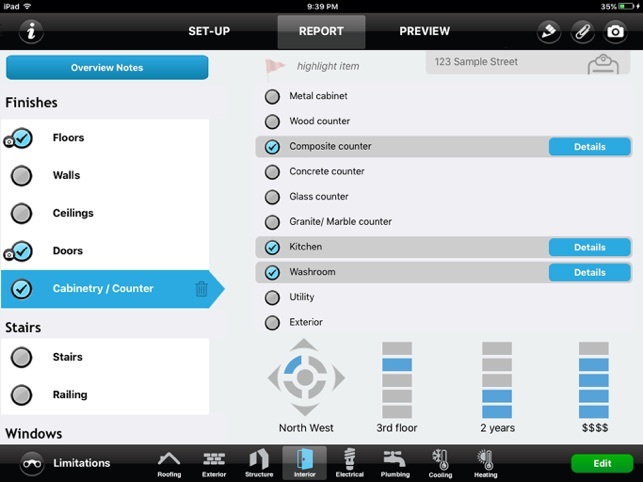 I have been a home inspector for 5 years and started using this app about eight months ago. The customer support is outstanding. 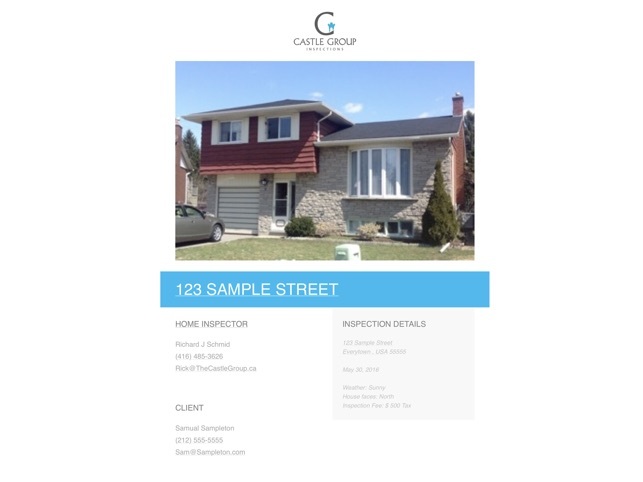 I have contacted Rick twice with questions about the operating system and have received an answer the same day and have been called to ask me how he could improve the program. This program has cut my report writing time by half. One of the best features is having pictures taken from your I phone automatically syncing to your iPad this makes crawl spaces and tight attics a lot easier. I also believe that the ability to write directly on a photo is an excellent way of highlight a deficiency This is an extremely through and editable program that operates just like texting. I think this app is 100 times more user friendly than anything else I can find. It is so simple to use in the field. I do wish that it had more background information or detailed explanations of systems and problems. After using a lot of different inspection apps, this is one of the cleanest looking. I am giving a 3 star rating only because it isn't at it's full capacity yet. Just opening the app and toying around with it for an hour or so has sold me as a customer though!